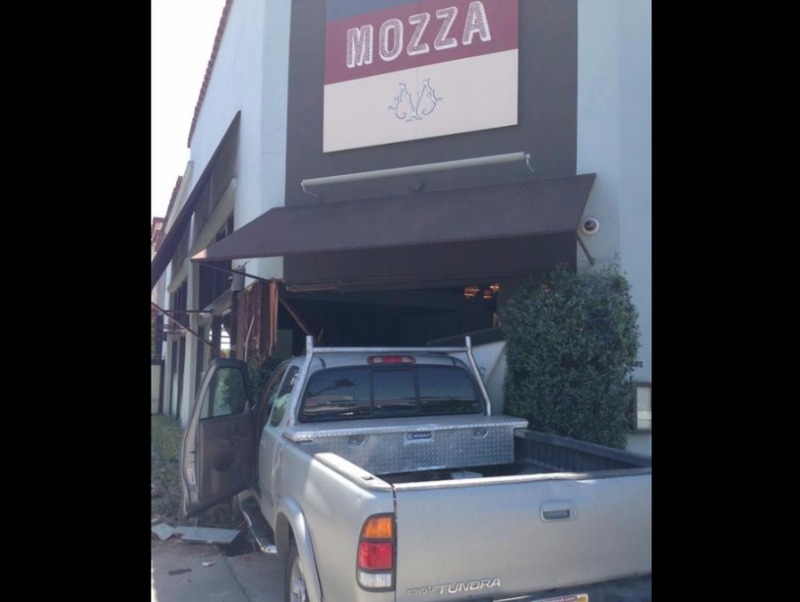 Osteria Mozza's front door was damaged by a car accident on April 18. The adjacent Pizzeria Mozza and Chi Spacca restaurants were not affected by the collision and continue to operate as usual. Osteria Mozza, 6602 Melrose Ave., Hancock Park, customers can call 323-297-0100 to rebook reservations.